Weddings are expensive. Anyone who has planned a wedding knows this. The dress, the tux, the cake, the venue, the DJ, and much more. However, there are only two things you invest in that provide value for you after the wedding is over: your photos and your video. The wedding photographer is a given for most people’s weddings, but investing in a video still seems like a luxury to many couples. There are many reasons why many couples that do get a wedding film end up thinking it was a fantastic investment. After so much planning, a wedding goes by fast. Hopefully, you’re taking in the day and living in the moment, but usually there’s a lot going on and it’s difficult to really soak in every detail. 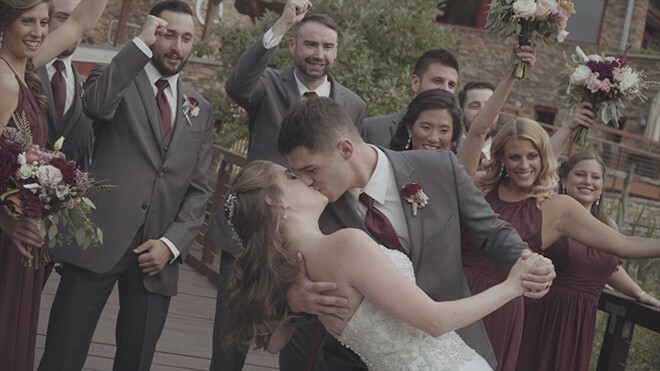 With a wedding film, you can go back and notice things you didn’t before – the groom’s reaction when he first sees the bride, a parent tearing up during the ceremony, your reaction to a joke in the best man’s speech. A wedding film can provide you with a great way to relive the day throughout the years. Your wedding is a single moment in not only your life, but in the lives of all the people you invite. You can see yourself interacting with parents and grandparents as they are right now, as well as nieces, nephews, or young kids of friends who you will see grow up. A wedding film gives you a way to look back at the way you and the people you care about interacted with each other on such a momentous occasion. Even just a few years ago, your wedding film was likely only to ever be seen by you and your new spouse, and maybe parents and siblings. Now, you can post your video online so that friends and family who couldn’t make it can get a glimpse of your day, or those who were there can relive the party too! There is a big difference between hiring a professional to film your wedding versus asking a friend to take a video on their cell phone. A professional with experience can give you multiple angles, and knows how to best capture the emotion of the day. They can also craft your story beyond just the raw footage but really hone in on who you are and why your love is unique. Anyone with a phone can take a video. Hire a filmmaker to make your wedding film. Planning a wedding forces couples to really decide what is important to them. When deciding on whether you need a wedding film and how much you should invest in it, really think about how valuable it will be to have the footage from a day that you have spent so much of your time planning. Owner and filmmaker John Morgera has over five years of professional videography experience, filming weddings, corporate films, and events. 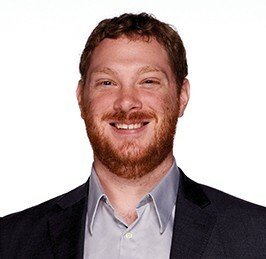 He has a Master’s degree in Television-Radio-Film from Syracuse University’s Newhouse School of Communications, and has worked with companies such as Midas Auto Services, QVC, and Temple University. He also is an adjunct professor of Television Production at Rowan University. 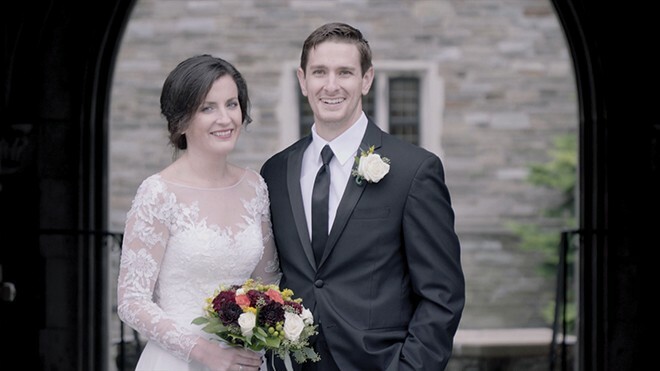 Pure Genius Pictures Wedding Films provides intimate wedding films for couples in the Philadelphia and Delaware areas. We work with our couples to make sure we are their eyes and ears on their wedding day, finding all the little details and moments that they will want to remember forever.